HLTWHS005 Conduct Manual Tasks Safely has now superseded HLTHSE204D Follow Safe Manual Handling Practices course. Under current legislation PCBU’s have an obligation to manage risks to the health & safety of its workers including those related to musculoskeletal disorders associated with hazardous manual tasks. The PCBU must also ensure that information, training & instruction provided to a worker is suitable & has regard for the nature of the work being carried out, the nature of the risks associated & control measures implemented. Incorporating the new Code of Practice for Hazardous Manual Tasks this course is designed to prevent manual handling injuries through hazard & risk identification, risk assessment & primary control through job and task design. 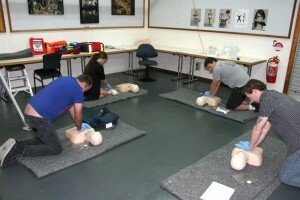 It will increase awareness & provide an understanding of the complex nature of manual handling activities & teach safe manual handling techniques. 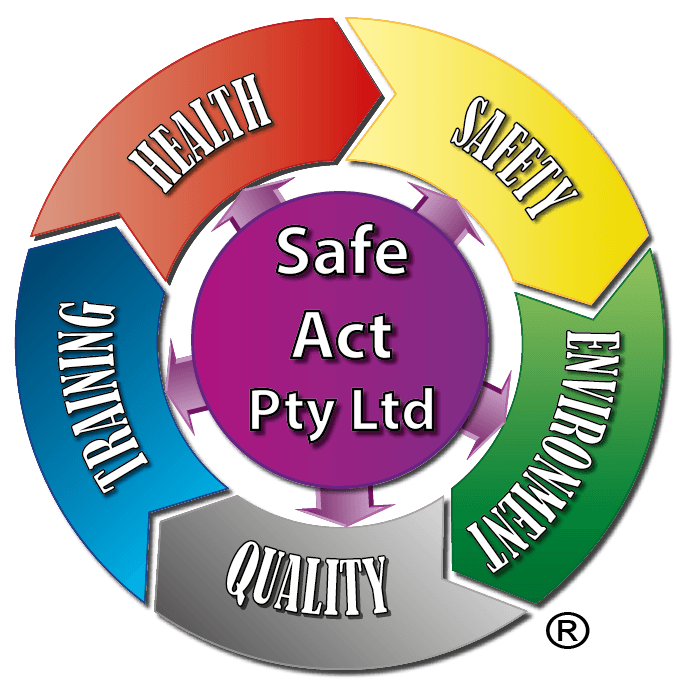 Safe Act trainers has many years in workplace training, designing and assessing workplace for ergonomics including manual handling. We can customised manual handling training to tailor your work, which has proven to be highly effective in maximising worker understanding of the risks of their actual work tasks and the procedures that will minimise the risk of injury. 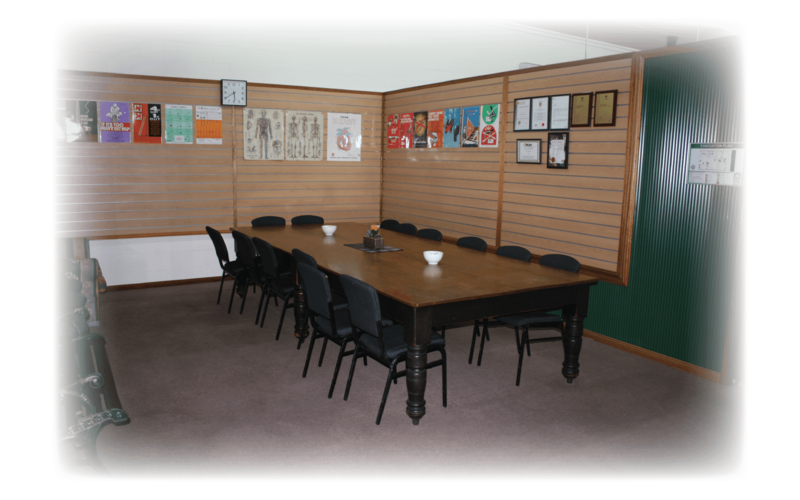 Training is delivered face to face & includes group activities, practical demonstrations, skill assessments & a written test. We are based in the Newcastle region, covering Cessnock, Maitland, Singleton, Lake Macquarie, Central Coast, Gosford, Muswellbrook, Tamworth, Mudgee.